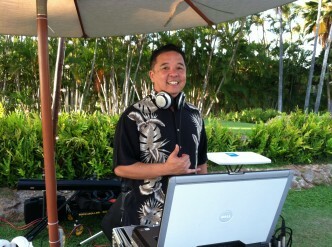 Wedding Bliss Hawaii DJ's – Page 3 – your Hawaii Wedding DJ, Emcee & Lighting Experts! I’m begining to love WordPress! I am up and running with WordPress. Let do this!